Germ-free hands, stress-free you! These 10 PocketBacs make it happen with stress-relieving eucalyptus & spearmint essential oils. Perfectly shaped for pockets & purses, our NEW PocketBacs feature a skin-softening formula that kills 99.9% of germs while conditioning your hands. 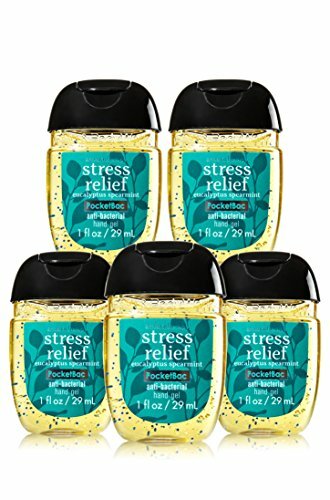 5-Pack of Sanitizers + PocketBac Holder!